Now an affordable option to disposables and trendy reusables. 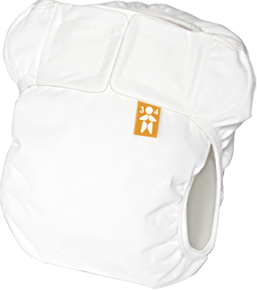 An eco-diaper system, made with beautiful high quality fabrics. We have searched the world for the most modern, high tech fabrics so you get soft, comfortable, durable and easy care washable eco-diapers for your baby. Made with beautiful high quality fabrics. We’ve taken washable diapers out of pricey niche markets and made them affordable. Our eco-diaper system is designed to be easier on the environment.